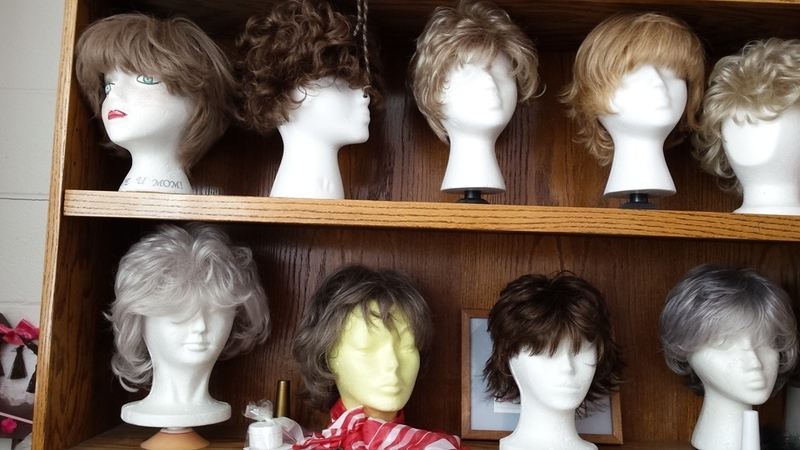 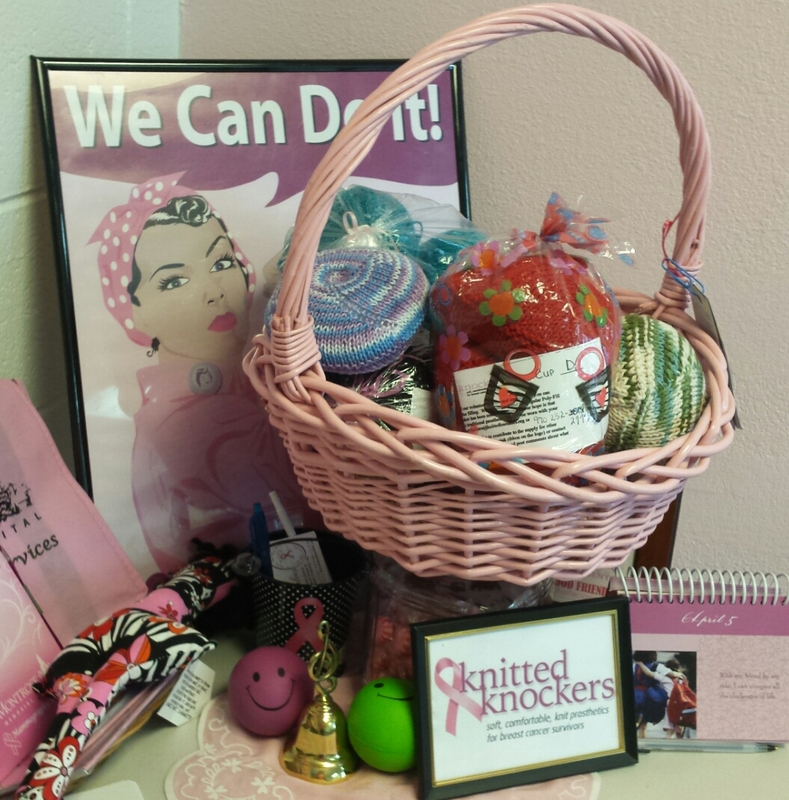 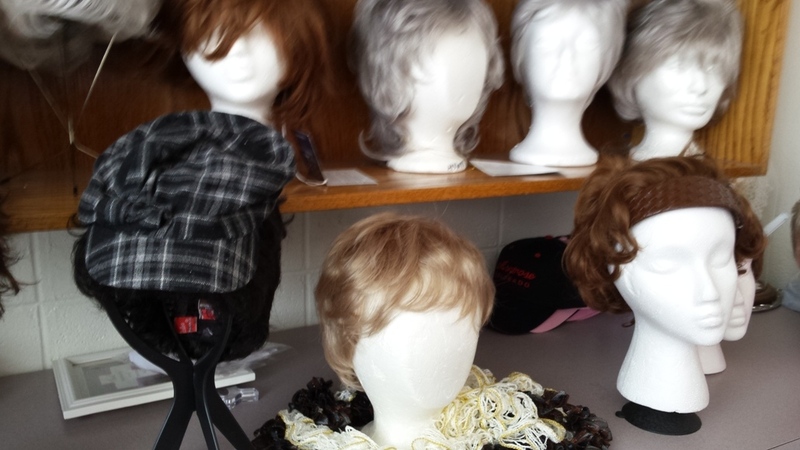 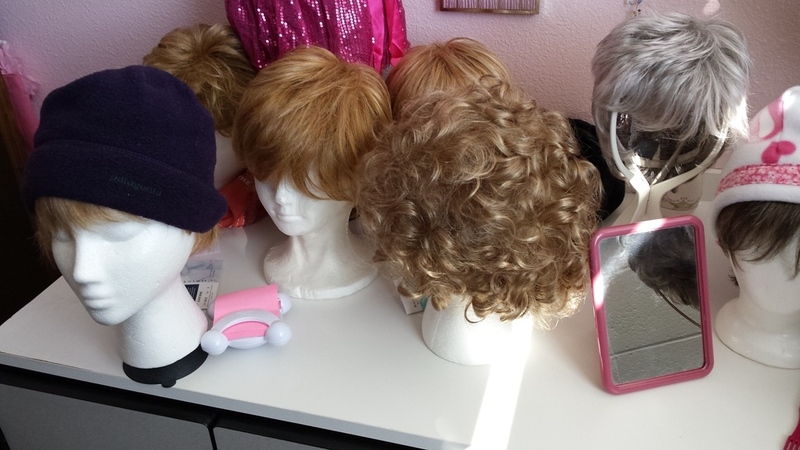 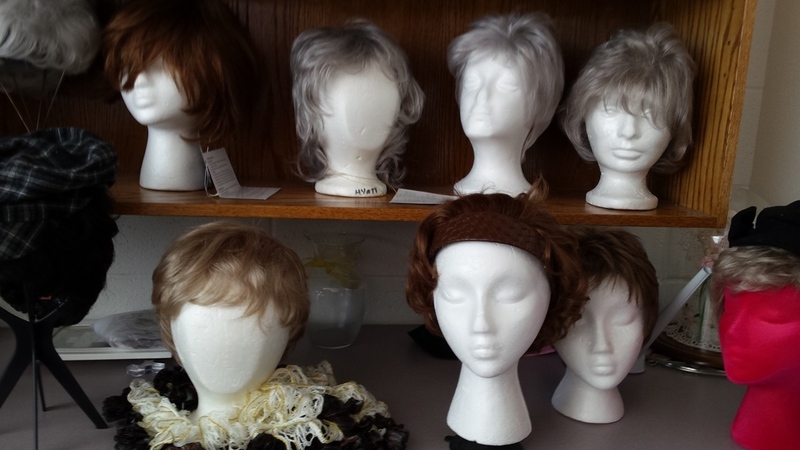 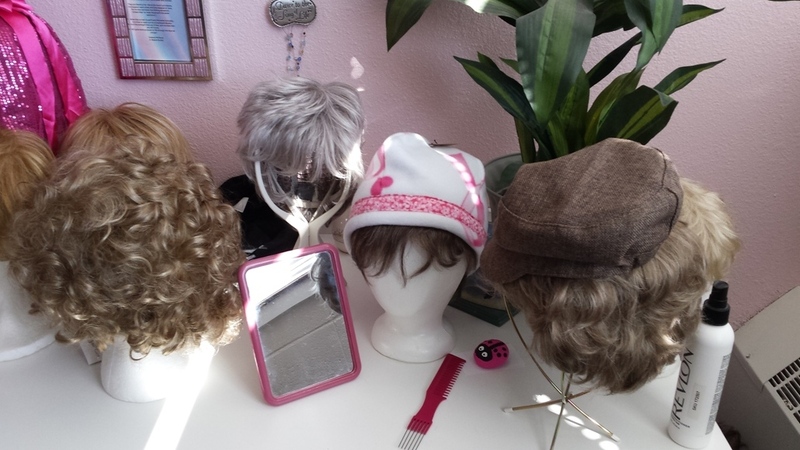 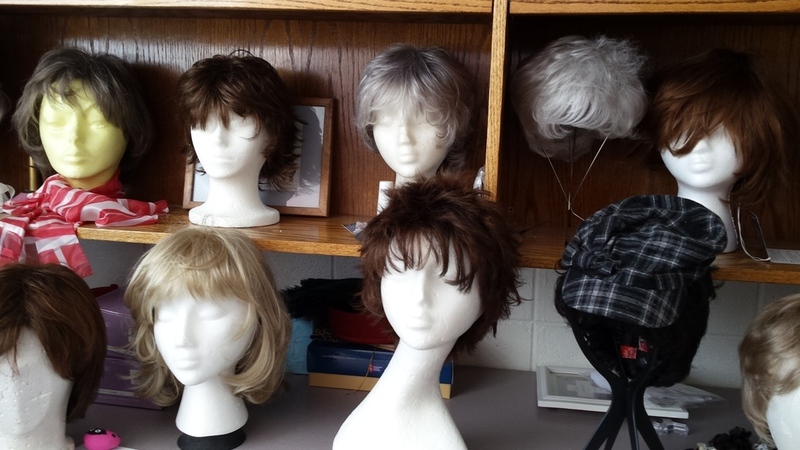 Hats, scarves, wigs, bras and prosthesis supplies are available for those going through breast cancer treatments. 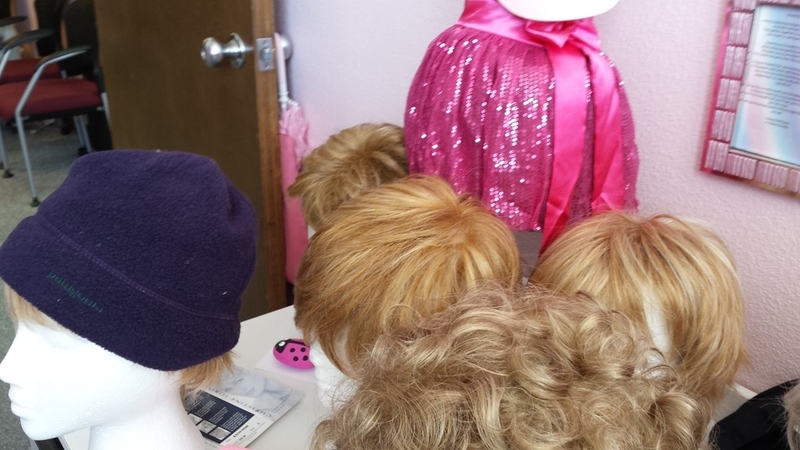 For an appointment to see what we have to offer, please email us at info@bosombuddiesswc.org or call the Bosom Buddies Breast Cancer Support Office at 970-252-2777. 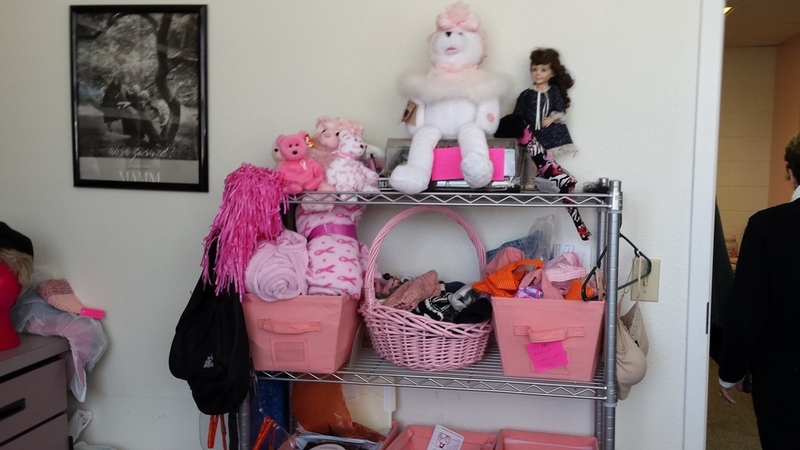 Supplies are limited as we rely on donations for our selection.